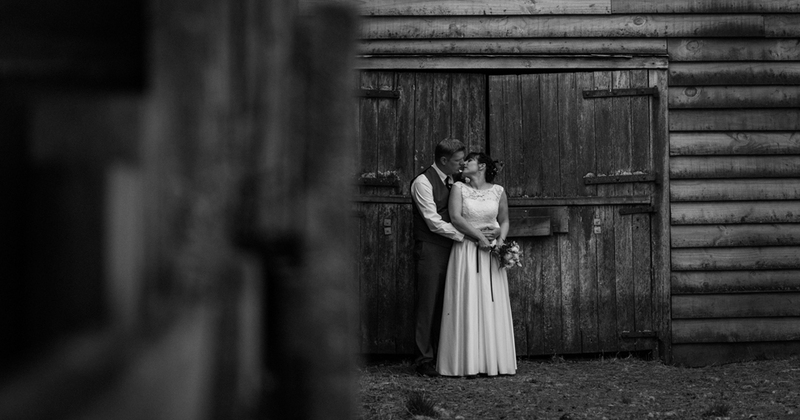 Anna & Tyla’s wedding was simply stunning. 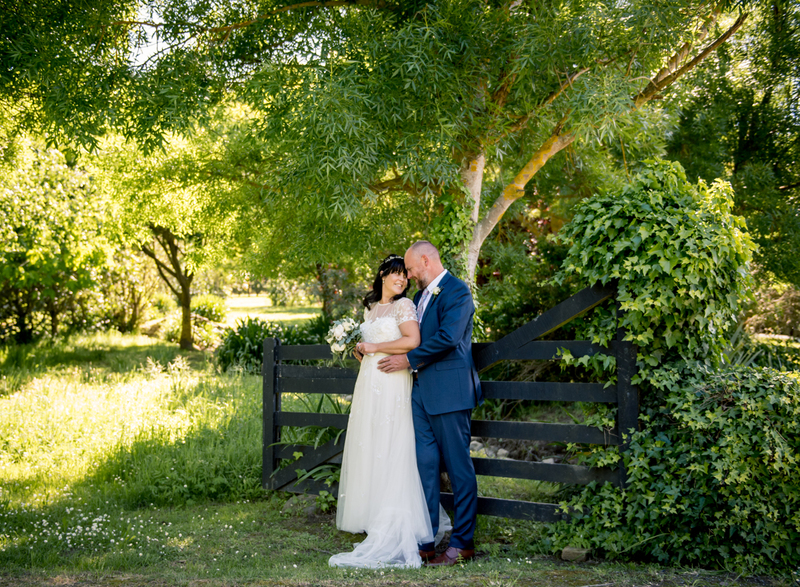 A laid back, rustic kiwi farm wedding out on the property they manage out at Mikimiki, Masteron. 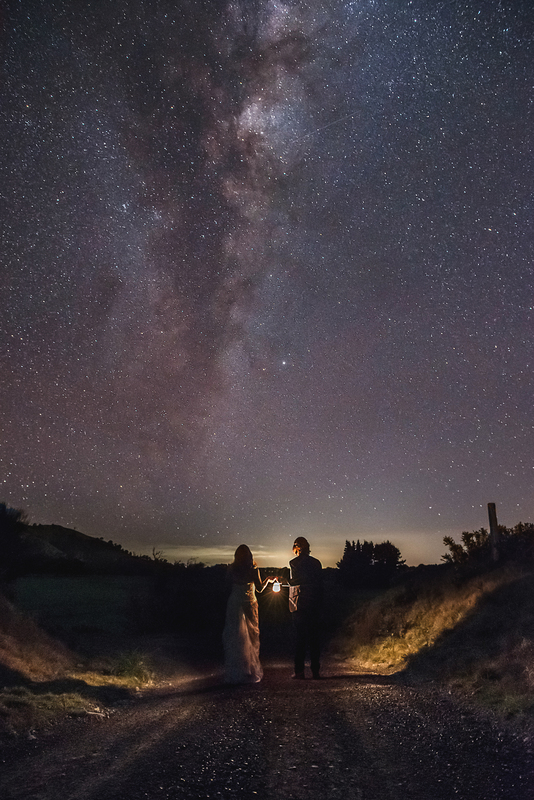 We had a lot of fun location scouting for this wedding, as there really are beautiful spots where ever you look, but the one place we had to go, was to the bridge where Tyla proposed to Anna. 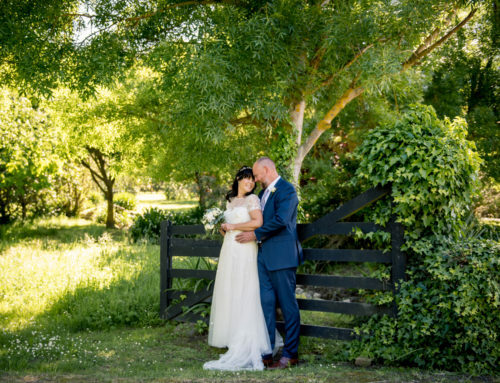 The ceremony was held under a tree in a paddock with the reception in the shearing shed. 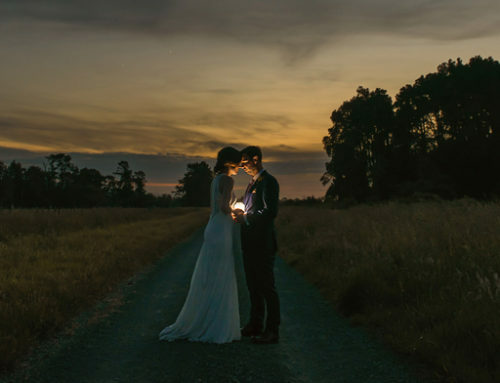 I love the way Anna & Tyla put so much time and effort into creating such beautiful spaces for their celebrations – mostly we up-cycled a and homemade items. 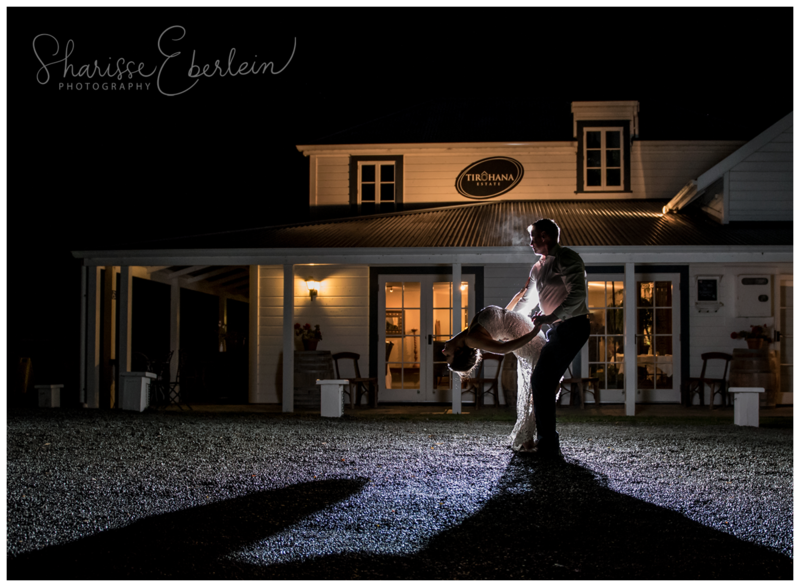 The chandeliers on the barn and tree were stunning! 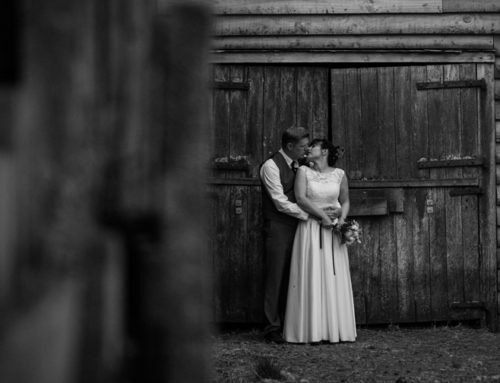 Thank so much for having me along for your wonderful day!